Monika Nguyen is an Austria-based photographer, living and working in Vienna. 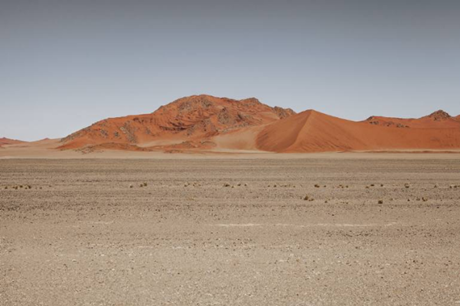 This piece is titled “Namibia 8”. You can view more of Monika’s work through her website.